Spending time in The Bahamas is on nearly every cruiser’s bucket list. The area is known for its clear turquoise water, white sand beaches and idyllic anchorages. But it’s also known to be low-tidal and very shallow. And for deep-drafted Nordhavns, that’s not a good marriage. Thierry Verstraete has resumed his attempt to solo navigate his Nordhavn 56 Motorsailer from Newport, RI to Belgium. Frequent readers of this website know of our highly successful Distance Pennant Program, where Nordhavn owners are awarded with incremental pennants based on the numbers of miles they have cruised in their Nordhavn. Since launching the campaign in 2008, owners have logged over 5.5 million miles achieved, an amazing total that few other boat manufacturers can claim. 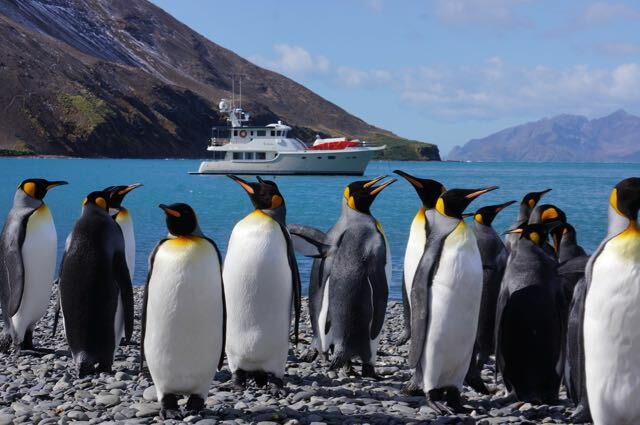 Nordhavn Australasia has been representing Nordhavn�s interests in Australia, New Zealand and the Pacific Rim for 11 years. Back in 2005, the Nordhavn population was just breaking into Australia as the number of Nordhavns wending their way to the other side of the globe began to surge. This summer things have been heating up � outside, yes, but what we�re talking about is the Nordhavn brokerage market. 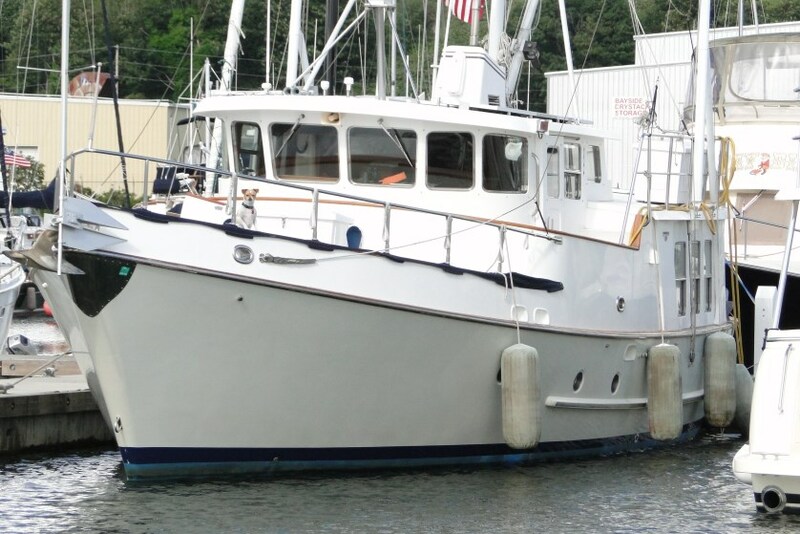 Nordhavn Yacht Sales is excited to announce the addition of five new-to-market pre-owned listings. Summer is flying by (sigh) and fall is right around the corner, which also means that the NEW Nordhavn calendar is soon to arrive!